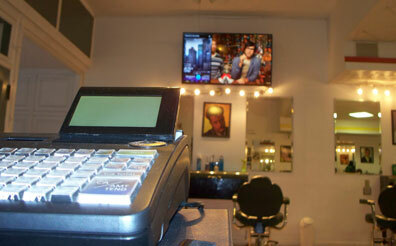 We have state of the art industry standard equipment and facilities. We are closer than you think, come see us soon. 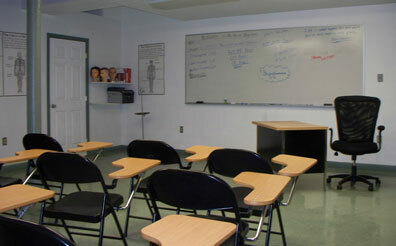 We allow students to make practical use of theory from the classroom. We are York's First and Only Barber School, and we are proud to invite everyone to stop by our Barber Institute Located at 121 N. George Street in the City of York Pennsylvania. While you are here take advantage of the services our students provide to the public at a reduced price! 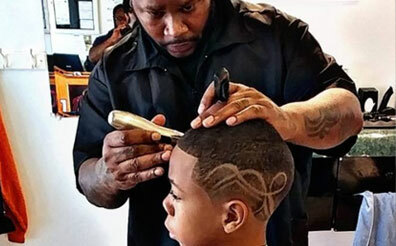 All work is done by students under the supervision of a licensed barber instructor. 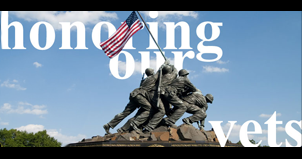 We are a drug free school and voter registrations are available. Copyright © 2018 World A Cuts Inc. All Rights Reserved. 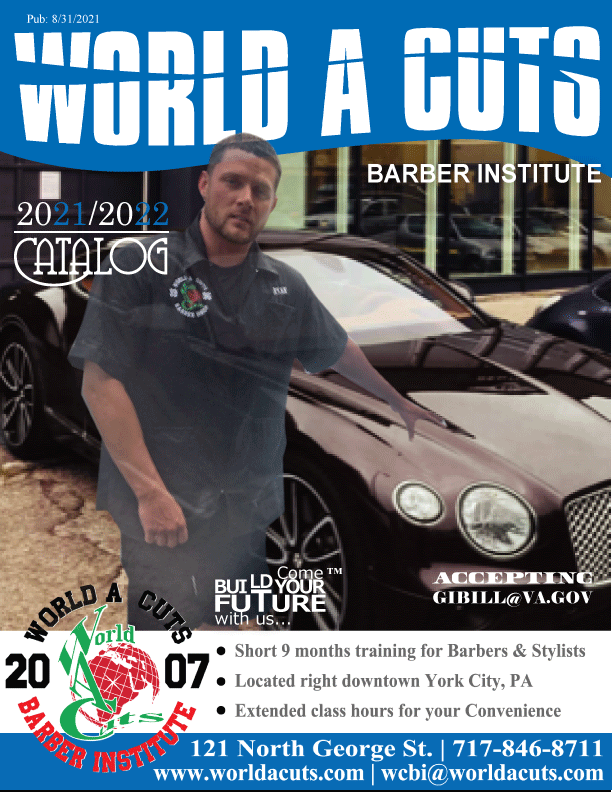 World A Cuts, York , Pennsylvania 17401.